History of A.J. LeBlanc Heating, Air Conditioning & Plumbing. 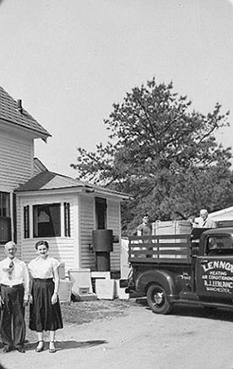 Throughout the generations, LeBlanc Heating has adapted to meet the demand of its clientele. At the beginning, work was only performed during the summer months, and later it progressed to operating year-round. Today, we operate around the clock. As LeBlanc Heating continues forth with its day-to-day operation, it will continue to instill its core values of quality workmanship and customer service. 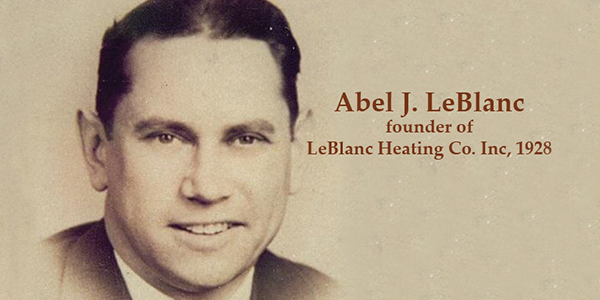 In 1928, Abel J. LeBlanc founded LeBlanc Heating in Medford, Massachusetts. 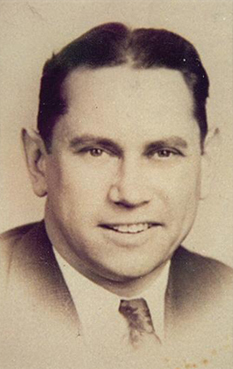 In November of 1938, Abel moved his business to Manchester, NH. 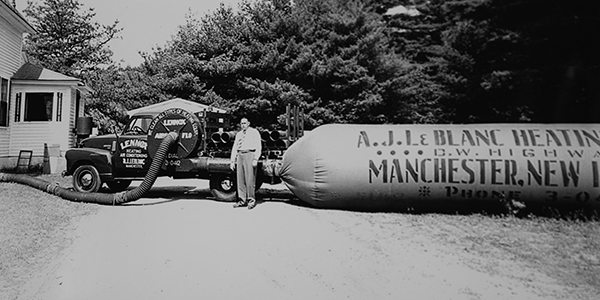 Two years later, Abel constructed a new building in Bedford, NH, for his residence and business location. Our operations remain in this location today. 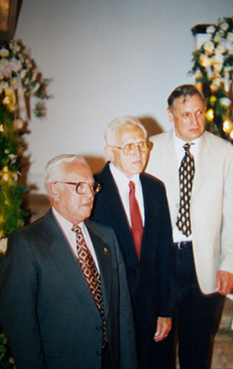 In 1946, Abel's oldest son, Armand (Left), entered the business. 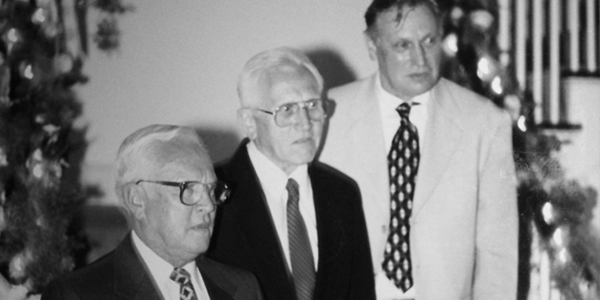 Soon after, Abel's two other sons, Ernest (Middle) and Roland (Right) began working for the business. In 1969, Abel retired and passed the business on to the three brothers. 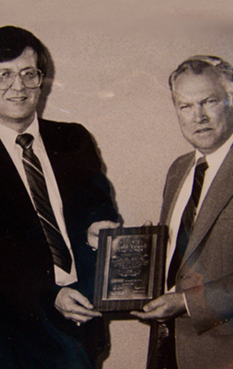 In 1984, Armand's daughter and third generation, Joy LeBlanc, began working for LeBlanc Heating. 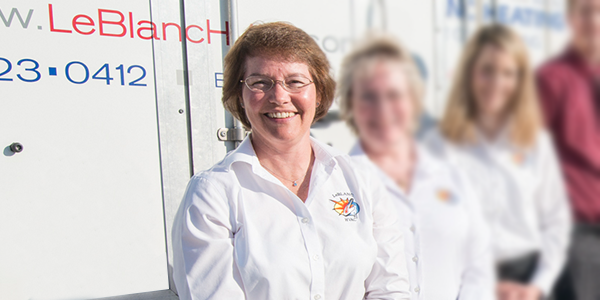 Joy, who is currently the president of LeBlanc Heating, is responsible for expanding into the new product lines and services offered today. Bryan Savoie (Left), Joy's nephew and Armand's grandson, began working seasonally with LeBlanc Heating in 2003. 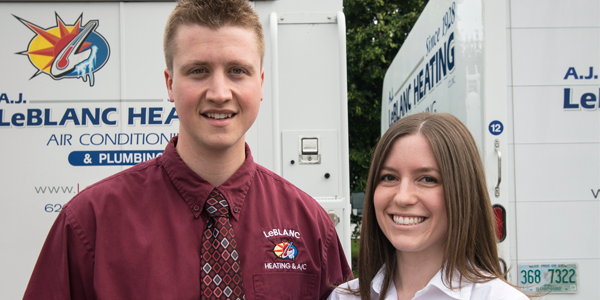 In 2011, after graduating from the Rochester Institute of Technology, Bryan began full time employment at LeBlanc Heating as the fourth generation. Bryan is responsible for marketing, IT and future business opportunities. 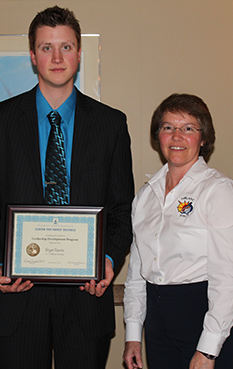 In 2013 Samantha Savoie (Right), Bryan's wife joined A.J. 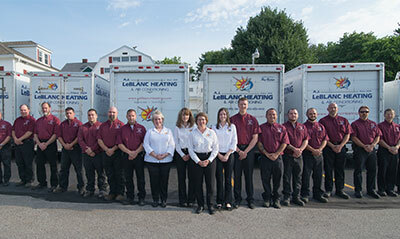 LeBlanc Heating as the sales and installation coordinator.